CITIZEN is one of the most well known watch companies in the world and I personally have owned a few over the years. In fact I still have one that I was given for my sixteenth birthday - it still works and the classic design is still relevant all these years later! The Royal Shop has been teaching me more about jewellery and watches over the past few months and today we explore a little bit more about this brand and their story. Since its foundation in 1930, CITIZEN has promoted a multi-cultural mindset that fosters excellence and creativity. The very name of the brand conveys a deep respect toward craftsmanship and considered as familiar by citizens the world-over. CITIZEN’s Brand Ambassadors are always striving for the next ‘better’ and the new ‘now’. This simple belief that no matter who you are and what you do, it is always possible to make something better – and now is the time to start doing it. Fresh determination to perform at their best. Passion driving improvement. Determination to succeed against all who stand before you. 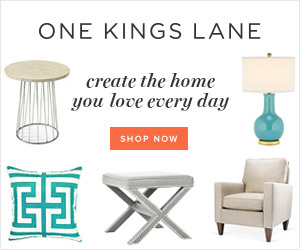 Citizen Brand Ambassadors include Eli Manning, Victoria Azarenka, Matt Kenseth & Kelly Clarkson. See some of Matt and Kelly's favourite timepieces here. Seen above - Three Time Grammy Winner Kelly Clarkson & the World Time A-T Watch. This is their first Eco-Drive Atomic Time Piece for women. With soft lines and shimmering mother-of-pearl dial, this is the go to piece for the international traveller. 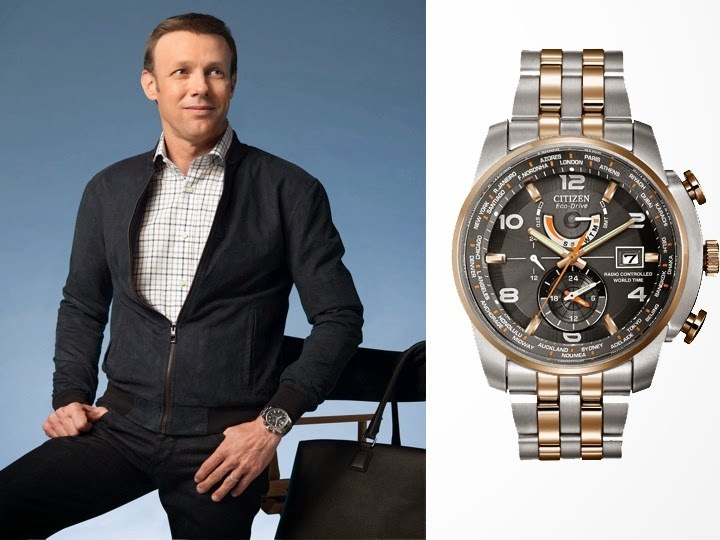 Above: Matt Kenseth Two-Time Daytona 500 Winner & the Citizen World Time A-T Watch. The watch features stainless steel, two tone rose gold, a white dial and orange accents on the dial. 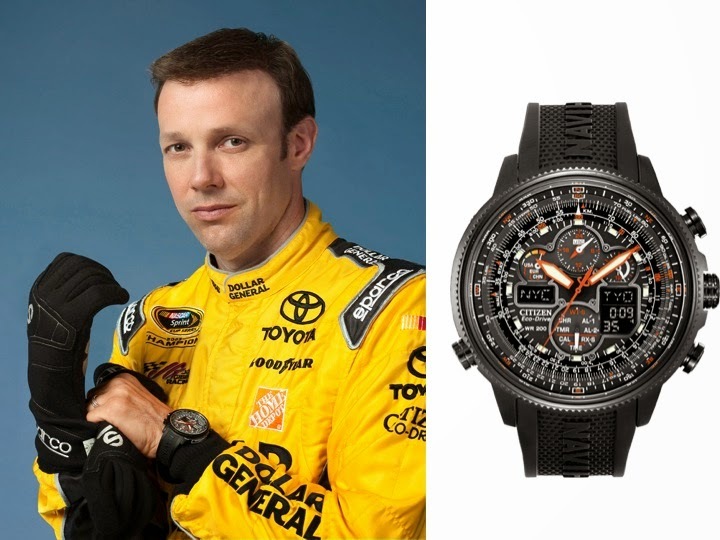 Above: Matt Kenseth & the Citizen Navihawk A-T Watch. This Navihawk is stainless steel with black ion plating, with a deep embossed black polyurethane strap and orange accents on the dial. Visit Citizen to learn more about the technology behind the A-T (Atomic Clock) watches and their ambassadors.